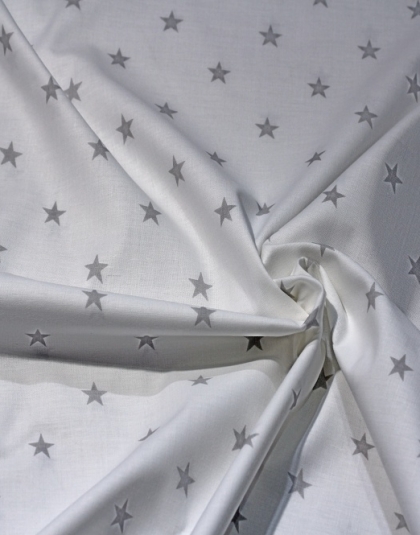 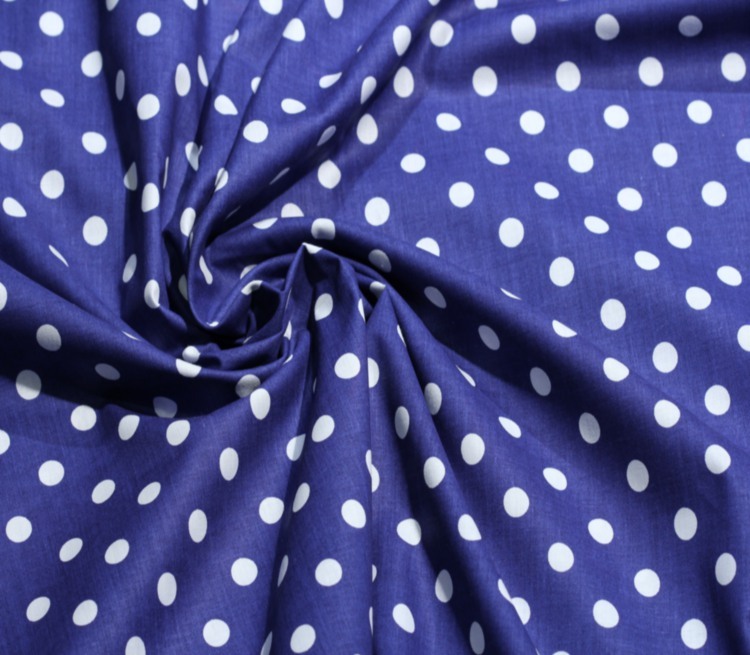 Navy Blue Spotted 1 cm Cotton Fabric perfect for quilting. 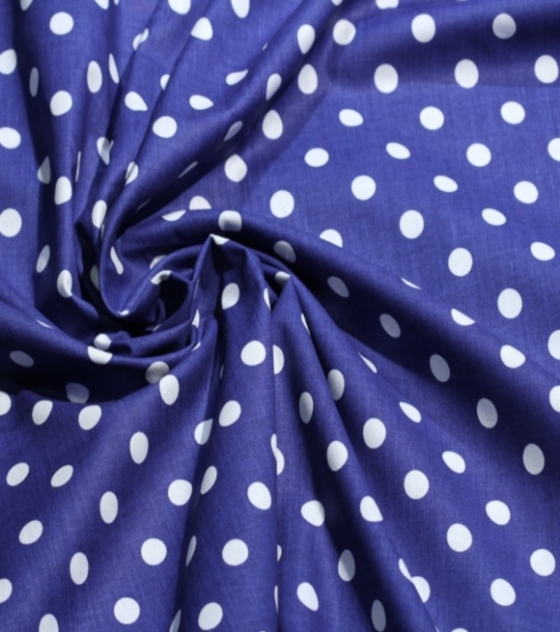 These Navy Blue Spotted 1cm Cotton Fabric are comfortable, easy to sew, and travel beautifully. 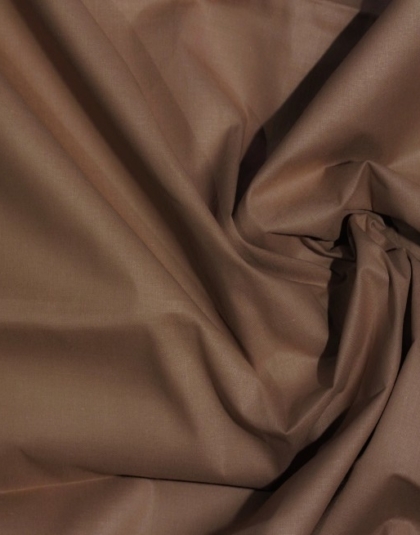 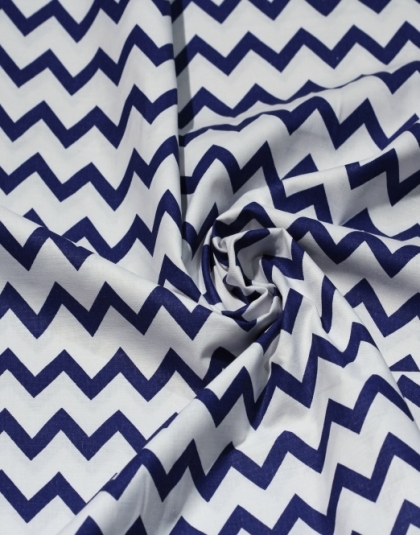 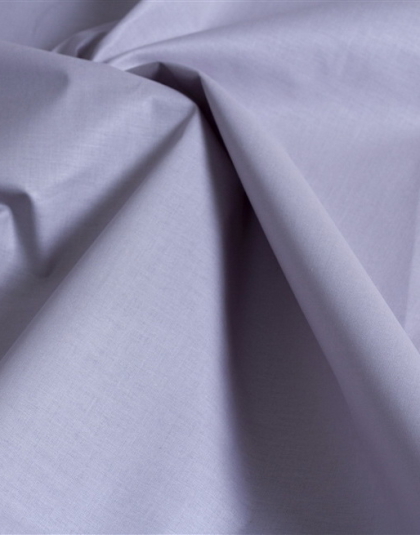 You can use beautiful natural Navy Blue 1cm Cotton Fabric to create unique duvet cover.